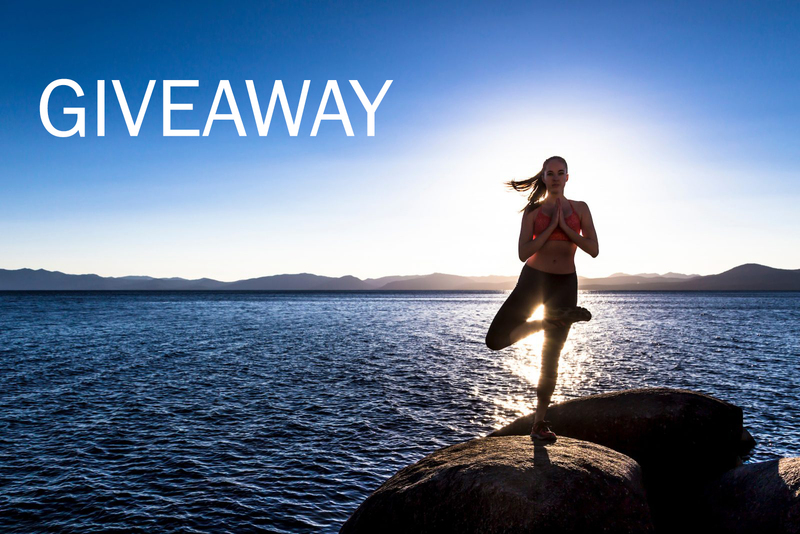 Enter our giveaway for a chance to win two tickets to annual Restorative Arts and Yoga Festival May 31-June 2. This contest ends April 19, 2019. The winner will be chosen randomly. No purchase necessary. North Lake Tahoe will email you if you have won. If you don’t respond within 48 hours, another winner will be selected. Must be 21 or older to enter. North Lake Tahoe has the ability to change the direction of the contest at their leisure. By entering this contest you agree to be automatically entered into North Lake Tahoe's email list database. You are able to opt out of this at anytime after entering.